We want to raise awareness of the importance of wellbeing and resilience. We work alongside local schools talking about wellbeing in a general way; what it looks like and what can help or hinder it. This is the foundation of all our work and allows us to build relationships with young people, schools, parents, churches and organisations for the benefit of young people. Our Promote work is for all! 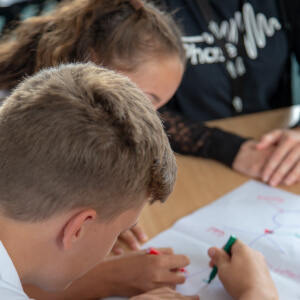 Our PROMOTE work is for all young people between the ages 5 -18 with a variety of different programmes running in primary and secondary schools. 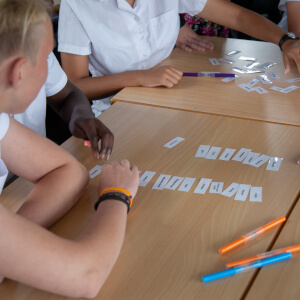 Our Promote work takes place within whole school or whole year group activities. 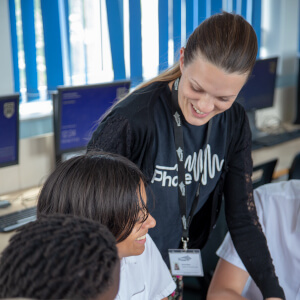 We deliver workshops to individual year groups or key stages, short courses, assemblies and one-off sessions around topics such as emotional wellbeing, transition, change, choices, mental health, resilience and many others. We at Phase want to help prevent specific issues from developing. We talk about issues, challenges and how to prevent them. This is our opportunity to help young people understand why various issues may happen, how they can identify if it’s happening to them or someone they know, what to do about it and where to find help. Our work in this area starts in year 5 and goes up to year 13. Our Prevent work takes place within whole year groups or in class settings or smaller groups. 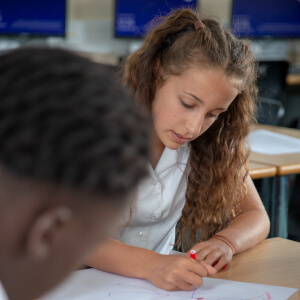 We deliver assemblies, lessons and group work around issues such as stigma, anxiety, exams and stress, self-harm and other mental health problems. 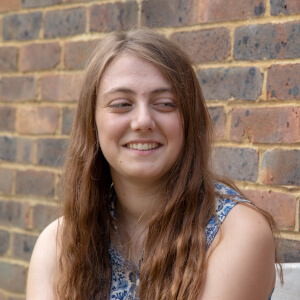 If you want to know more about our PREVENT work please contact Hannah on hannah.dengate@phase-hitchin.org or Kieran on kieran.murphy@phase-hitchin.org. 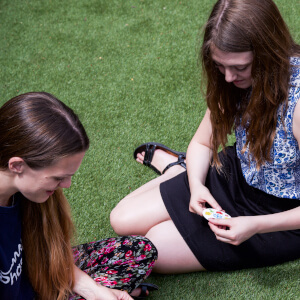 We offer targeted support to young people who are experiencing difficulties. 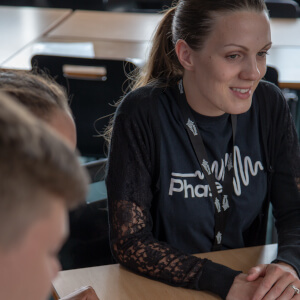 We recognise that sometimes issues can develop quicker than we are able to prevent, so a big part of our support work is tailored in order to meet these needs and help these young people to get back on track and to reach their potential. Our work in this area is currently only for secondary school aged young people, but we are currently developing this area of our work so watch this space. Our Support work takes place on an individual basis through 1:1 mentoring, or in small group settings. The small group work that we currently offer tackles issues such as self-harm, anxiety, anger and low self-esteem. 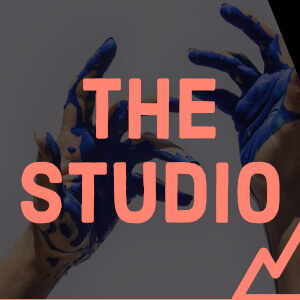 These group intervention programmes are 8-week CBT-based courses, but we also have an after-school art based support drop-in called The Studio as ongoing support for any young person who has been through our support programmes. 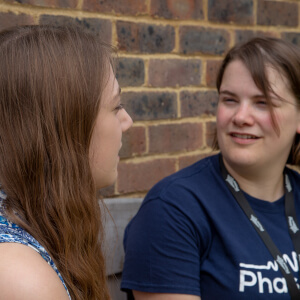 If you want to know more about our SUPPORT work please contact Kieran on kieran.murphy@phase-hitchin.org. There are many ways of helping and supporting our work, donations, fundraising, spreading the word and you can be a part of it!